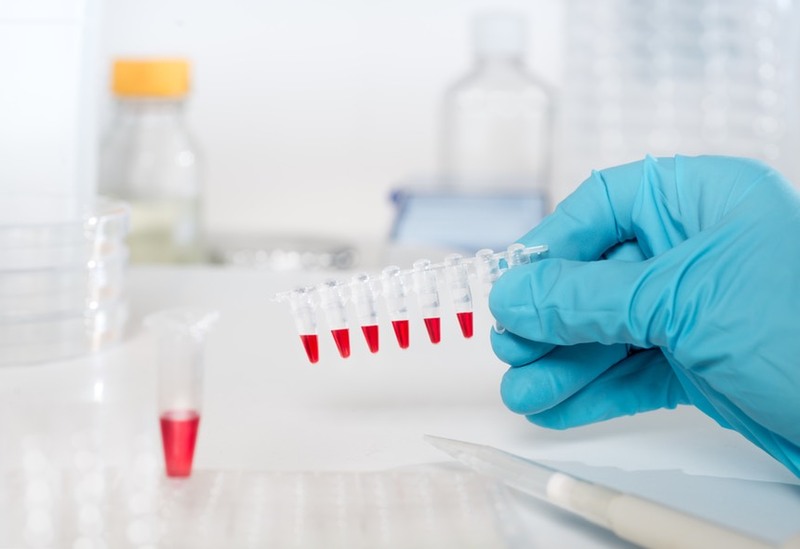 IdentifyUS has partnered with specific laboratories to perform tick testing services that identify the presence of disease pathogens. Via this collaboration, we are able to offer you the convenience of one-stop shopping by allowing you to submit a tick specimen for rapid, expert identification and to request and pay for tests that can help determine the presence of one or more disease pathogens that may be present in the specimen(s) you submit to us. 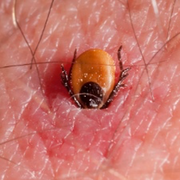 This section explains what tests are available for identifying various tick-borne disease pathogens and provides links to educational information to assist in the process of deciding whether such tests will be useful on a case-by-case basis. Contact IdentifyUS for further guidance and advice.